You’re gonna love it at WALTON GATE, a newly introduced estate welcoming you to a new level of luxury living imbibed with simplicity, technology and class. 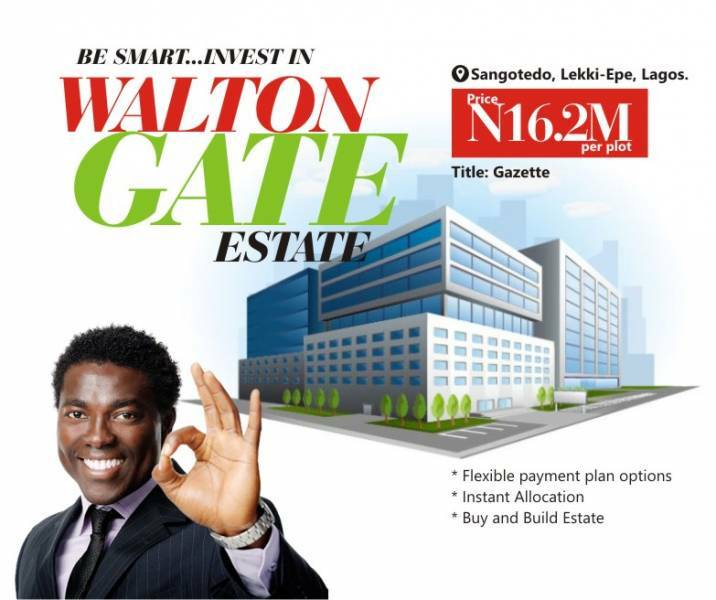 Walton Gate which will feature the best residential infrastructures Real Estate industry has ever imagined. 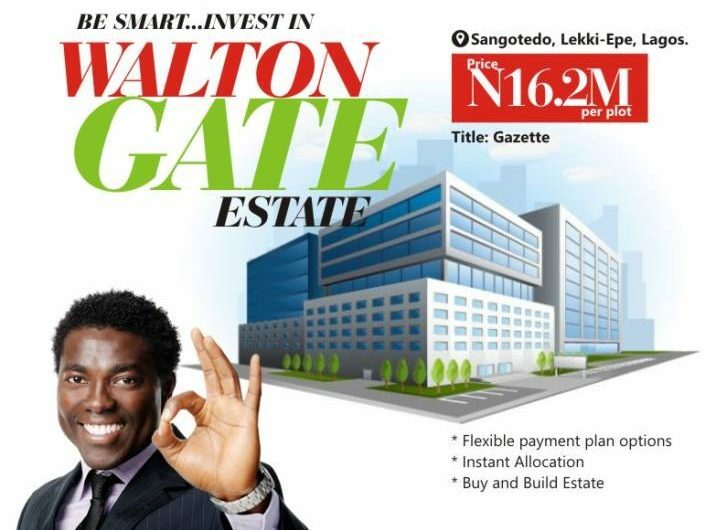 Walton gate estate, inspired by lifestyle and dreams is set to carve a niche of its own among estates located at Sangotedo with sophisticated and luxurious retreat that reflects that magical merging of inspiration and architecture and its poised to be one of a kind and next to none.
? 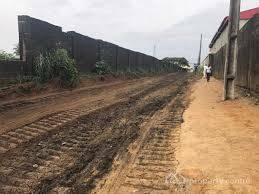 The developer of this estate has proven itself in the real estate business and can guarantee Walton gate as one of the best opportunities the industry has to offer.
? When we commit to a project, Walton gate will be no exception.
? Modern Estate Arena: we will avail you the best of facilities while incorporating the flare and glare of the modern day society. The estate brings to you a relaxed and secure environment that fits just right with your family and business endeavours.